Toward a Smart Meter RECALL! Customers all across the United States have reported being harmed by utility smart meters. In Indiana, a mother of three small children can’t live in their home because a bank of smart meters gave her debilitating health problems. In California hundreds of customers have reported headaches, ringing in the ears, heart palpitations, sleep problems and more. Customers report flames shooting from outlets, burned out appliances and fires after smart meter installation. Meanwhile in some states, the utility companies and their regulators response is to charge more money (opt-out fees) to avoid smart meters and they ignore the health and fire hazards. 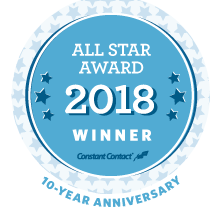 The US Consumer Products Safety Commission (CPSC) is a federal agency that will take complaints on utility smart meters from all US states. You will also need to provide a description of who you are, for example, consumer, health care professional, a government agency; your name and mailing address; and permission to publish your Report on SaferProducts.gov. Finally your verification that the Report is true and accurate to the best of your knowledge, information, and belief. Record the time and date of the call and the name of the person who took your complaint. Write down the receipt number they give you. Keep this information for your records. Once the CPSC receives your complaint they will send a report back to you for your review and consent. It will then go to the manufacturer where they will have to respond in ten days. After that depending on the number of complaints the compliance office receives, they will decide if the products should be recalled! Initial smart meter complaints sent by email to the CPSC were troublesome. 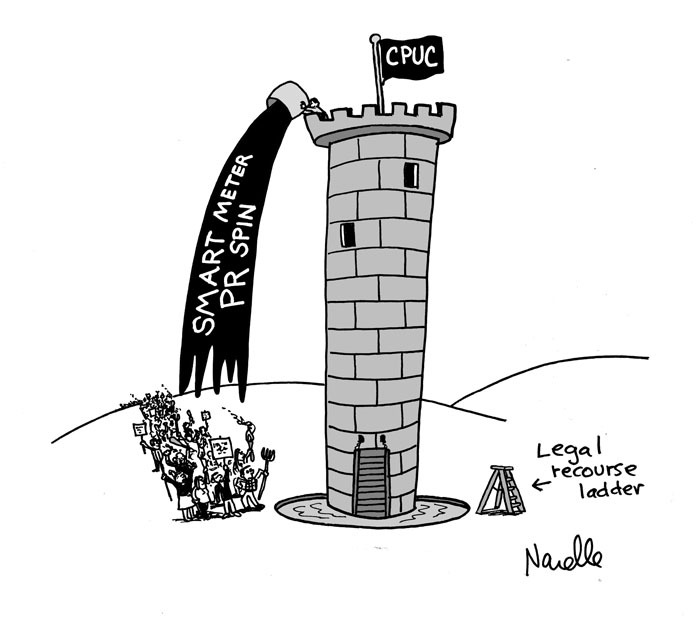 Calls to the CPSC today (6/25/13) confirmed that the CPSC is taking reports on smart meter harms. If your complaint was rejected please persist and follow up with a phone call. Also we learned in order to reach a decision for a recall they may work with other federal agencies such as the Department of Energy, or the FDA. Be assured however that the CPSC is handling smart meter complaints. I sent a letter to the USCPSC on April 26, 2013 about Smart Meters. They wrote back and said they *DO NOT* handle complaints about these devices, and there is nothing they can do. ALSO, I called the CPSC again today and confirmed they are taking smart meter complaints. Please persist! 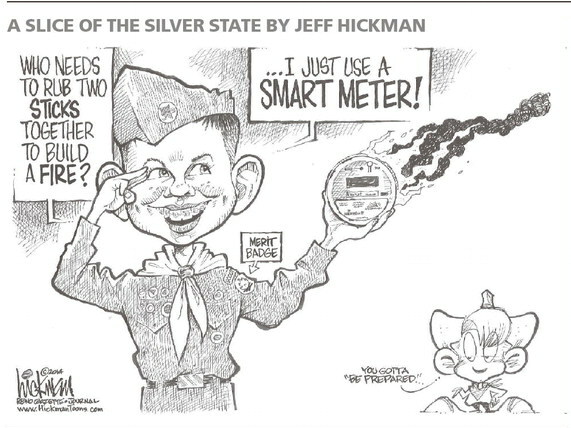 I am with a group called “Sacramento Smart Meter Awareness” I have had the smart meter removed to an Analog Meter. I had to pay $127.00 to remove it, and $14.00 per month now to read it. 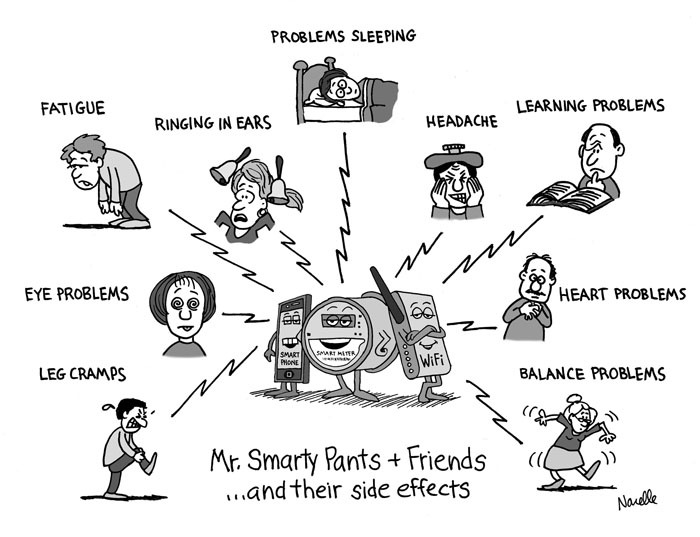 My health was damaged by the smart meter, and I have the medical proof to back up my health problems. I still am having health problems and will have for the rest of my life. Permenent Damage. SMUD our utility company is not telling the truth. I have attended two SMUD board meeting and have made a legal statement. I will continue to fight against the Smart meters. We need help to make them listen and remove these meters from homes. They have lied and blamed everybody but SMUD. People are getting sick and some will die because of this lies SMUD tells the public; that they are safe. They are not safe! Get the facts! Go on U-tube and type in “Smart Meters” You will be shocked! My question to you is this; Are you willing to take a chance on you, or your families & Loved Ones, or friends, on their health? If they die because of these Smart Meters, and you knew it was possible; CAN YOU LIVE WITH THAT? Find the facts! 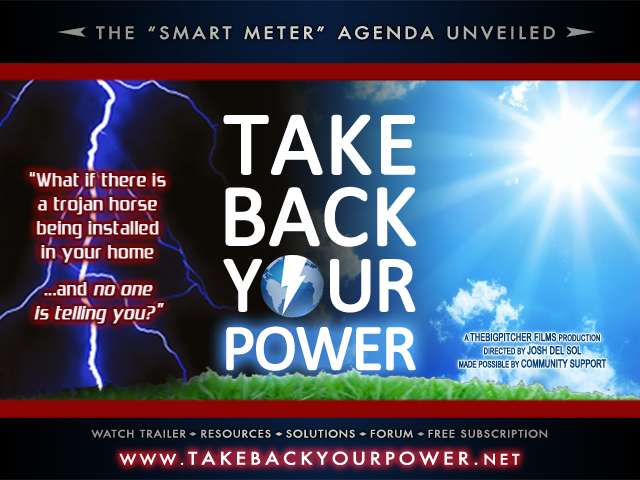 Pingback: MeterFreedom.org | Toward a Smart Meter RECALL! I re-filed my complaint with the USCPSC a week ago and just received a letter back today stating they do *NOT* take Smart Meter complaints. It is out of their jurisdiction. I have filed complaints with HUD for my water and electric Smart Meters. They make me extremely ill. HUD has accepted the complaints and has begun investigating. 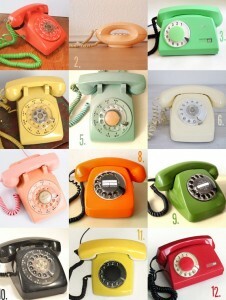 I just called the USCPSC and was told they only take complaints if the meters start a fire or damage property. They do *NOT* deal with health issues at all. They send those complaints on to the FDA radiation division and to the FCC. That and a nickel will get you nothing. They don’t care. I’ve already talked to them. Thank you for sharing! The problem with CPSC is they wait until AFTER a product causes harm to evaluate it for recall! Pingback: CPUC Delays Opt Out Decision. 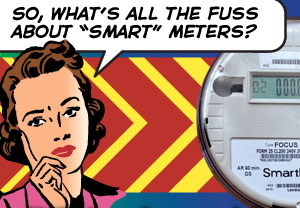 And Delays…..And Delays….and delays | Stop Smart Meters! Then let’s inundate them with information about damage from fires, appliances being fried, plants dying, everything and anything. Health doesn’t matter??? but a TV does. Go figure. I am trying to find out where to take emf complaints, I live in Saint Louis, MO. There doesn’t seem to be as much information out there as I thought there would be. 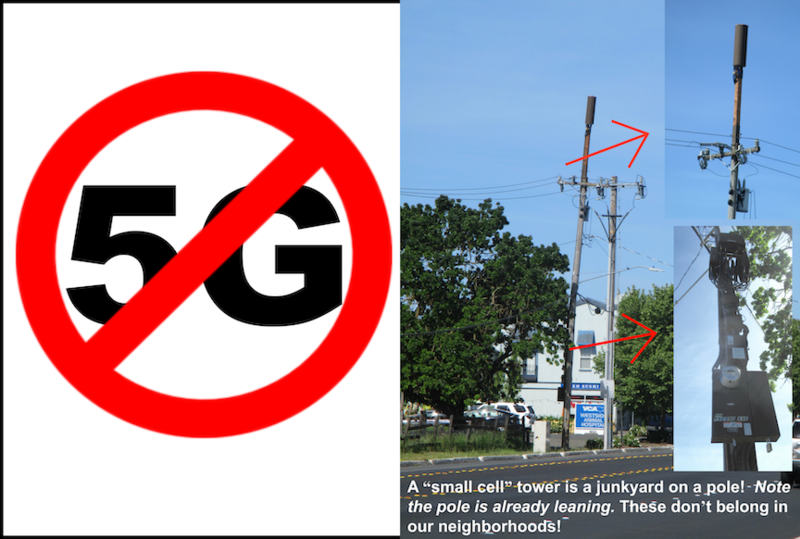 People can be in the path of a microwave transmitter, near a cell tower and so on…..seems like someone would handle these kinds of routine things????? I too have an annoying Smart Meter on my home and fear that its gonna cause big damages. As of only just this summer it started to cause my outside main breaker to trip. It occurs sporadically and without warnings. It will happen on some hot days and not on other hot days. Random times too. The breaker switch shows no signs of overheating or chalky white buildup. The wires are also in no visible bad shape. And until just very recently, with the Smart Meter on my home, that breaker has tripped nearly ten times. I have lived in this home for only 6yrs. Its a 2003 built home. The first 4yrs there was never one tripped breaker at all. Even in hot summers. But since the Meter it started happening. Its irritating because the power company deflects all complaints as defective breaker switches. Oh. Really? So EVERYBODY has defective breakers, JUST NOW? This is bogus tech. And very dangerous. I refuse to cough up money to a private electrician if and because their meter is frying my breakers. Thats bull. And illegal. Any help would be very appreciated. 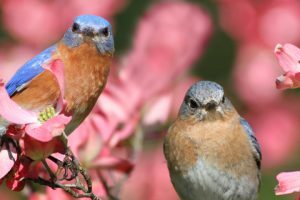 I live in Meherrin, Virginia. And my Meters been installed for roughly a year and a few months. This isnt right. Previous Previous post: Sedona Arizona- A Smart Meter Free Zone?